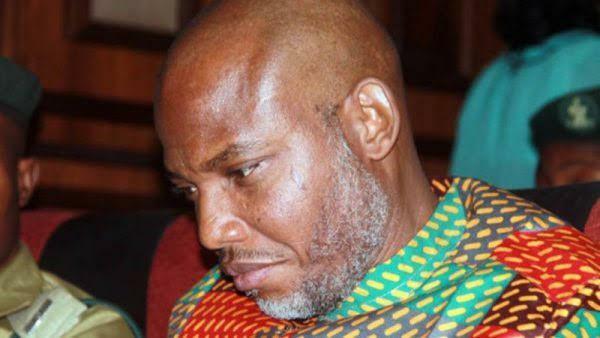 The leader of the Indigenous People of Biafra, IPOB, Nnamdi Kanu, has been granted bail. The bail is the first since the commencement of his trial for alleged treason. He is also expected to not be among a crowd. The judge said Mr. Kanu must never be seen in a crowd of more than 10 people. “No interviews and no rallies,” said Mrs. Nyako. The Ekiti State Governor, Ayodele Fayose, was among those who attended Tuesday’s sitting.